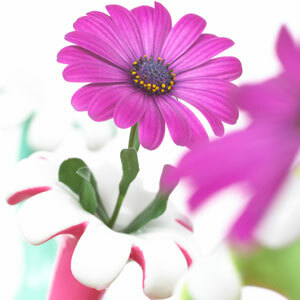 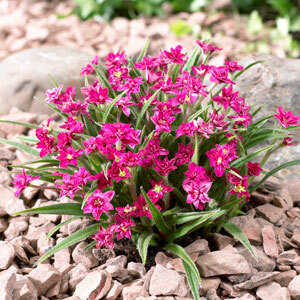 These are our one of specialties, with hundreds of varieties including many new, unusual and special types. 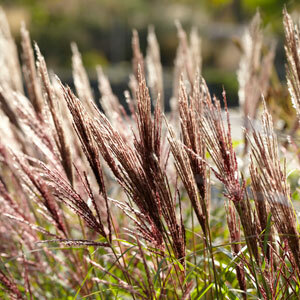 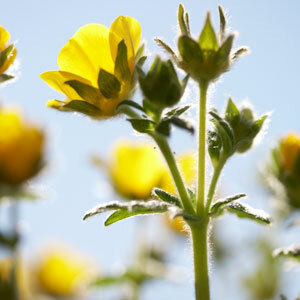 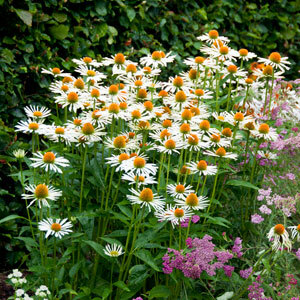 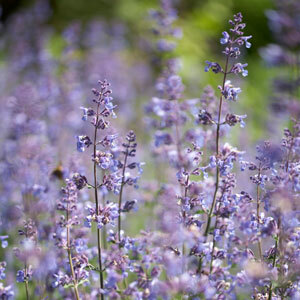 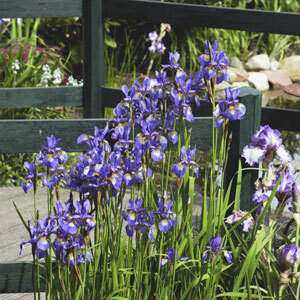 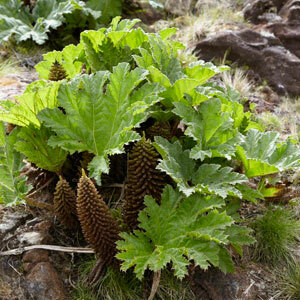 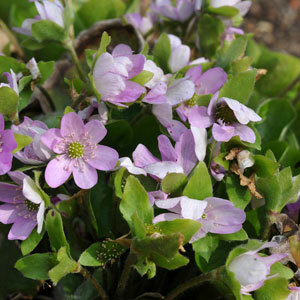 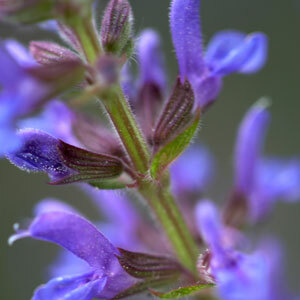 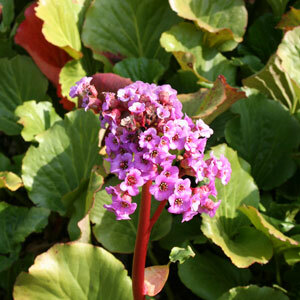 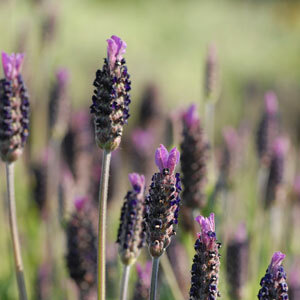 Perennials are plants that no garden, large or small should be without. 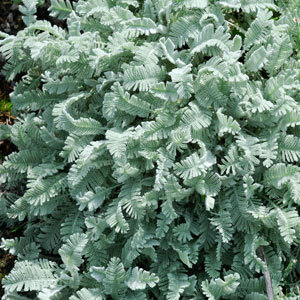 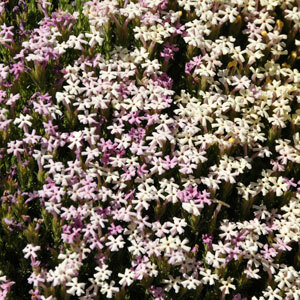 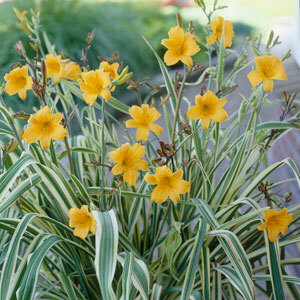 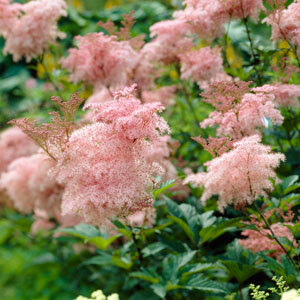 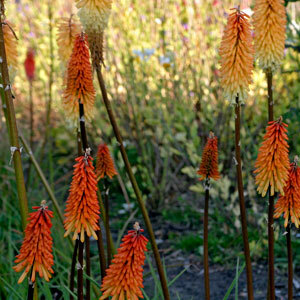 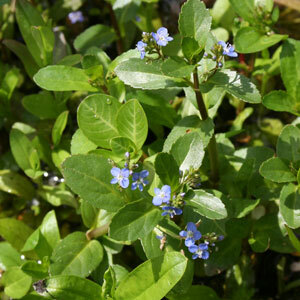 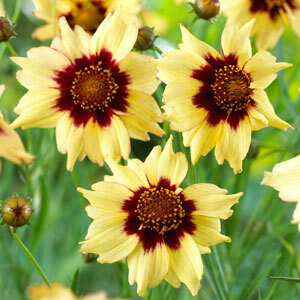 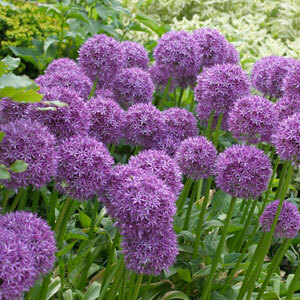 They are hassle free plants that once planted will grow back year after year giving a wonderful show in your garden. 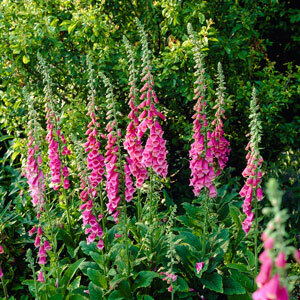 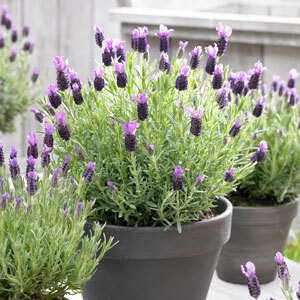 The varieties offered here are established plants grown in approx 2 or 3 litre size pots, or larger and will be ready for planting directly in the garden.